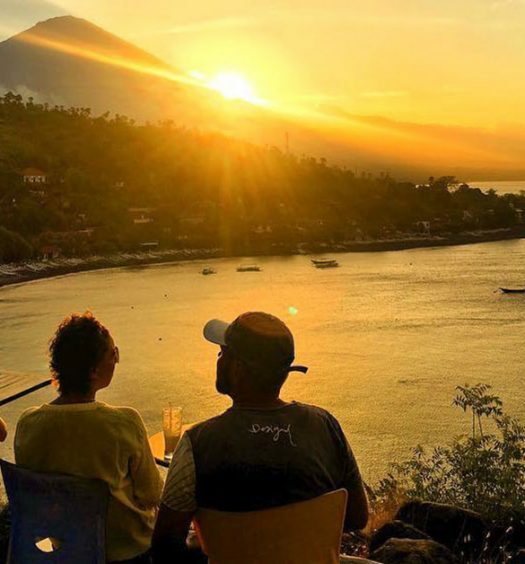 Are you jittery about setting foot on Bali after Mount Agung erupted in November last year (2017)? Rumblings and volcanic earthquakes from Mount Agung had been detected since early August. These intensified for several weeks, before decreasing significantly in October, when plumes were seen. The volcano erupted again in January and February 2018, but no further eruptions have followed. But! 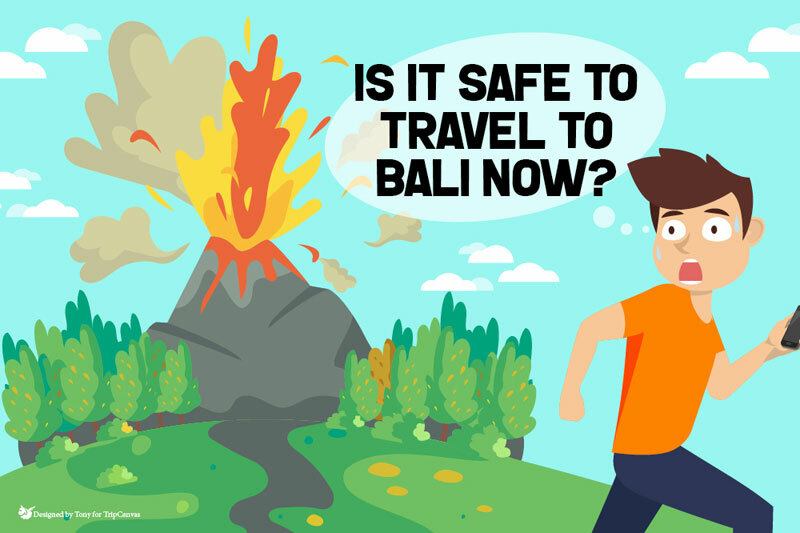 Contrary to popular belief, Bali’s situation isn’t as dire as you may think (the alert has since been cranked down to a level 3), and we’d venture far enough to say that it’s actually a good time to go now. Don’t believe us? You might just change your mind after going through these tips on conquering post-Agung Bali! There’s just one important thing to note: Mt Agung isn’t ALL of Bali. This angry volcano is actually situated in the northeast area of the island, which is 70km away from main tourists areas in the south such as Kuta, Sanur, Jimbaran and Nusa Dua! 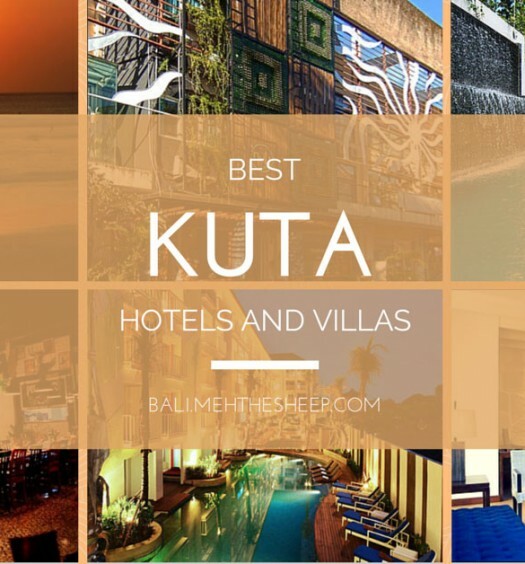 The danger zone around the crater is set at a 4-mile radius, so it’s completely safe to prance around in Kuta’s hotspots just as long as you stay away from Karangasem in the east. Feel free to head up towards the scenic area of Ubud – it’s just as beautiful as ever and completely safe! 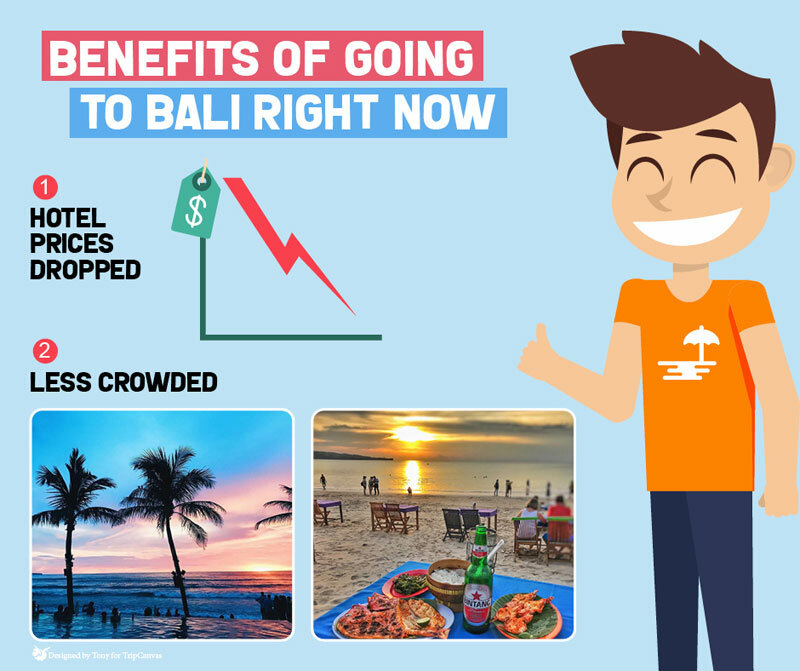 There’s much less tourists at the moment, compared to Bali’s usual peak periods. You may even find hotel deals at up to 50% off, as businesses try to reclaim their clientele! Now’s the perfect time to visit all the places that used to be filled with people – from romantic sunset seafood at Jimbaran Beach, Waterbom and Potato Head Beach Club to even the usually crowded Babi Guling Pak Malen! P.S. While we were at Jimbaran Beach for seafood in January, we even managed to snag front row seats though it was already past 6pm. Lesser crowds, better atmosphere. 3. Stay safe at the airport! From the airport, it’s safer to hire private cars or arrange for a hotel transfer. Don’t be lazy – just book in advance. 4. 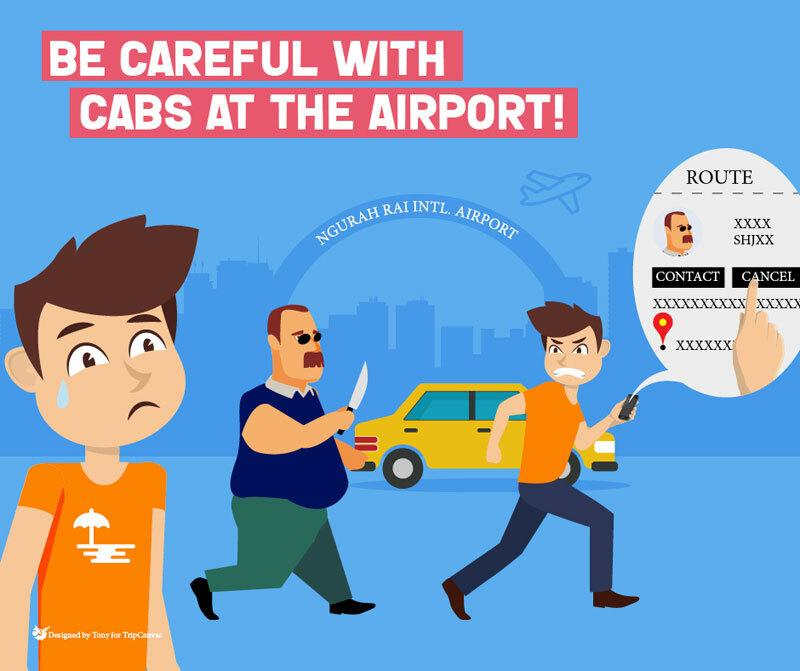 Be careful with the cabs! 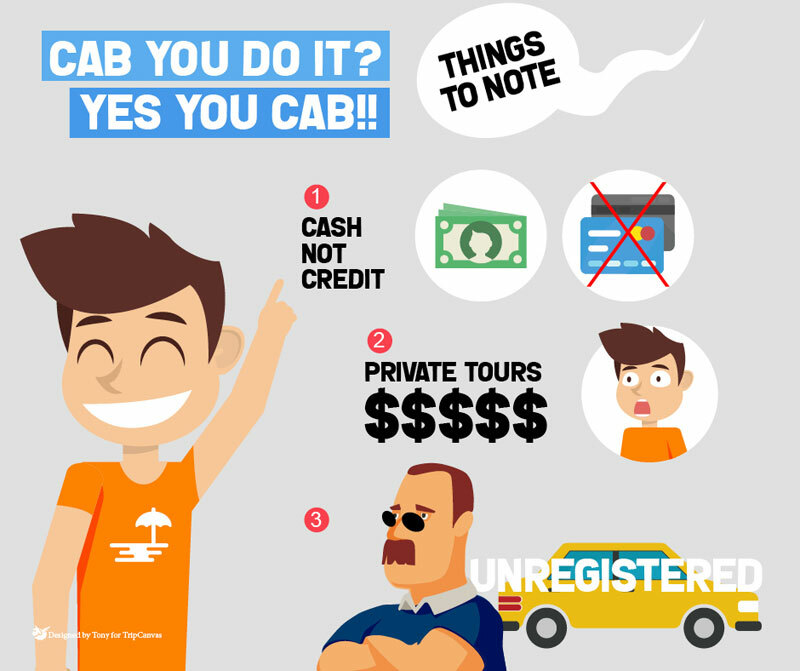 We’re not telling you not to take cabs at all, but you have to be careful even when booking Grab/Uber rides from other locations. 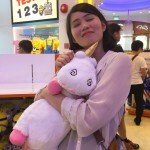 Cash is preferred instead of credit, so remember to switch your payment method to cash! You have to cover the costs of parking fees if the driver enters a carpark. You may meet drivers who are eager to sell you private packages or tours. Agree at your own discretion. Many drivers drive cars that differ from what is displayed on your booking app, and will let you know via Whatsapp or text. Some drivers may even cancel on you if they can’t call you (if you don’t have an Indonesian number). Report any suspicious happenings to Grab/Uber/ any other taxi app you are using! P.S. Be careful when agreeing to private deals! We once agreed and got onto a rundown van infested with humongous ants… and couldn’t even give a review (since it wasn’t officially booked via any app). Just remember, you’re not obliged to agree to their requests! 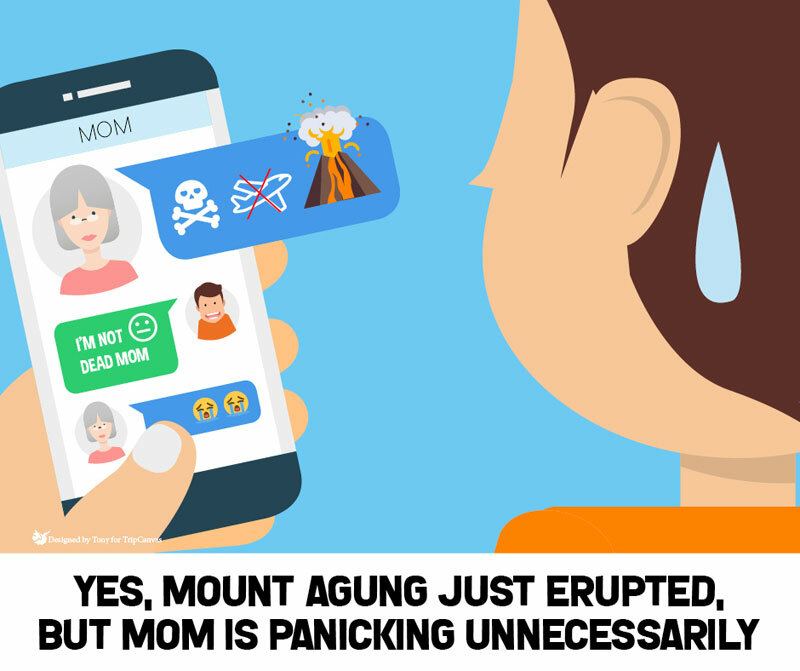 So, Mount Agung last erupted on February 13; what do you do if it erupts again? a. Contact your airline to check if your flight will be delayed or cancelled. b. 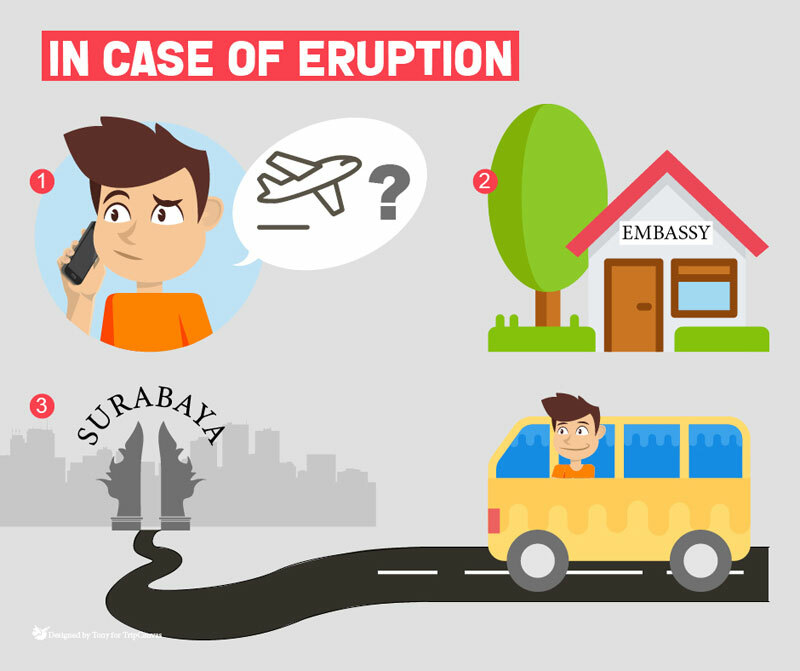 If your flights are cancelled and you need help getting out of the island, contact your home country’s embassy. c. If not, there are still many ways you can leave Bali! Either take a ferry from Gilimanuk to Banyuwangi, or head by boat to Lombok – both have airports that offer domestic flights to Jakarta, Surabaya and other Indonesian cities. 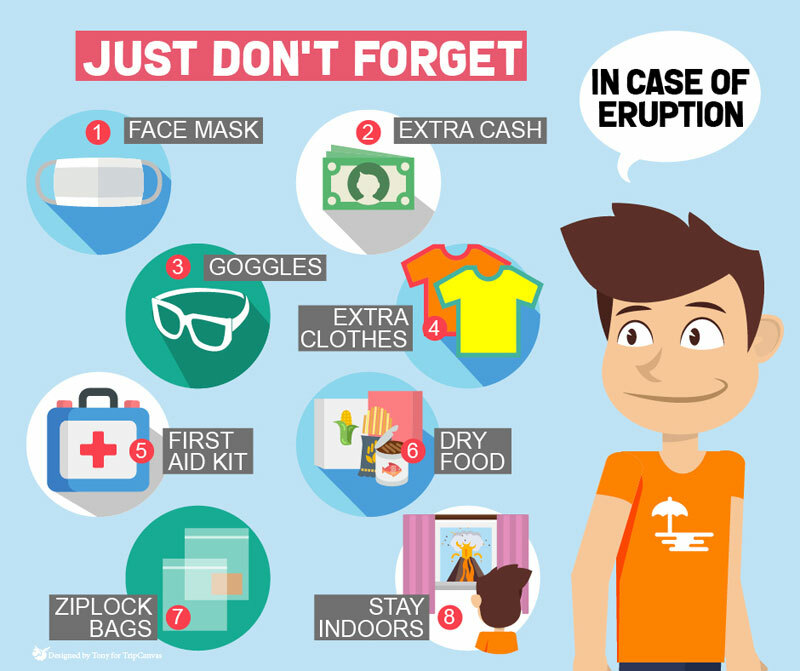 Lombok may not be the best choice, however, since ash clouds may also result in the airport’s closure. You can also choose to take a bus to Surabaya from the Ubung bus station in South Bali! 7. Extend a helping hand to affected locals! Bali’s not all that different for us as tourists (except that you can’t venture into certain areas), but let’s think beyond our own holiday. Many locals have definitely been affected, with businesses (hotels, restaurants, shops, drivers…) shaken by the fall in numbers of tourists. But those most affected are the 100,000 people displaced from their homes on and around Mount Agung, many of whom are farmers and villagers who depend on the fertile volcanic soil to survive. They need help more than ever, so if you can spare some time or money (or both), you can make a difference to these people’s lives! Be aware that if you’re going into the danger zone, you’re putting your life on the line. Many NGOs are always on the lookout for more volunteers, but they mostly need specialists with non-profit experience, medical and first-aid knowledge. You also have to be ready to do some hard work and be available for a longer period of time – short-term volunteers often end up not helping much, but interrupting the workflow. 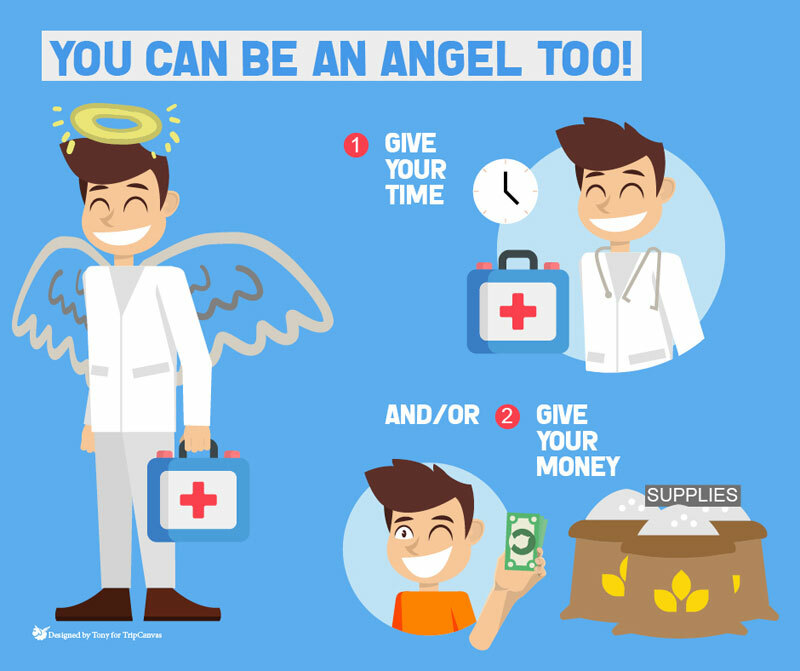 If you don’t have any specialist knowledge, but still want to help, you can always help to raise funds or donate money/supplies to the NGOS, such as Aksi Cepat Tanggap (contact them for more information) and Amed First Aid P3K, or even help animals with the Bali Animal Welfare Association! Just make sure you ask the organisations about the types of supplies that they need before making the purchase – don’t just buy whatever you want because that might not really help much!